We are happy to welcome you to the City of Waterloo! Waterloo offers small-town ambiance, located in the heart of Monroe County, Illinois, but also has access to metropolitan amenities, being just 20 minutes from downtown St. Louis, Missouri. We have a great deal of beauty and historic charm to offer, with three museums, many unique restaurants and boutiques, three golf courses, exceptional festivals and events, a weekly farmers’ market and many other activities great for all ages and lifestyles! 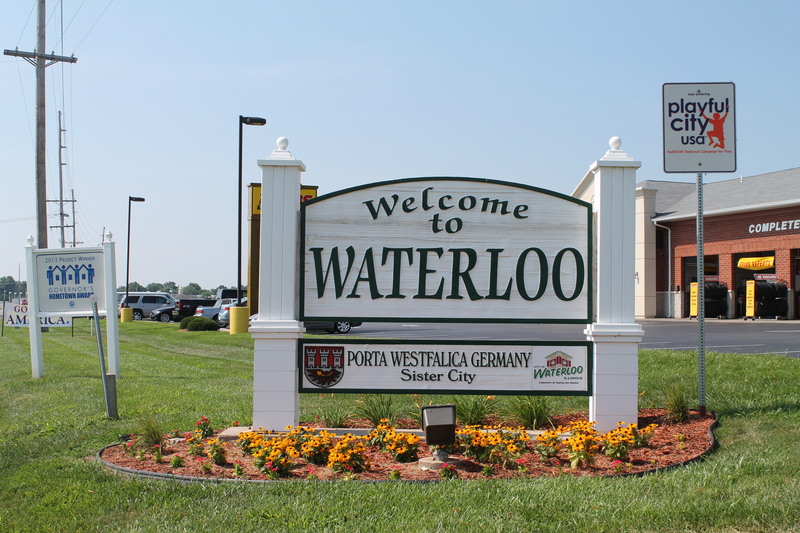 Waterloo is a wonderful community, and we hope you enjoy your stay in the area! “We loved the little town of Waterloo with quaint shops and wonderful restaurants."